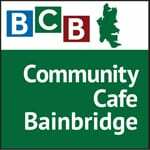 In this podcast, BCB invites two leaders of HRB — Housing Resources Bainbridge — to discuss one of Bainbridge Island’s most critical and perennial needs, namely, affordable housing. HRB board member and past president, Charlie Wenzlau, comes to this conversation with the expertise of being a local well-regarded architect, planner, and longtime advocate for enlightened housing policy for our City and community. 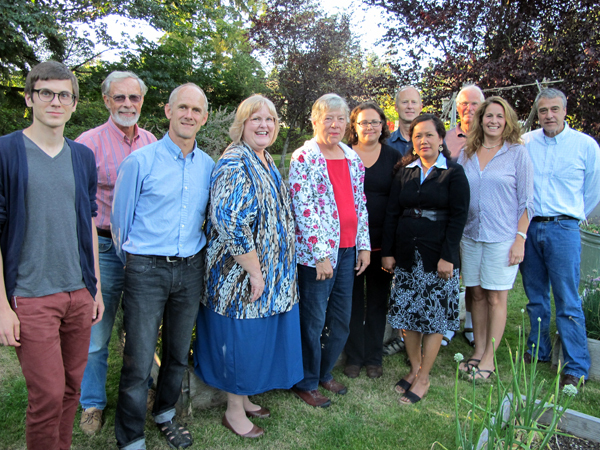 The 2013 board of HRB, including one of our podcast guests, Charlie Wenzlau (2nd from left). The board membership includes owner and renter reps, plus community reps. Joining Charlie is HRB’s executive director, Mark Blatter, who came to Bainbridge after leading Seattle’s agency for preservation of historic properties and real estate development. 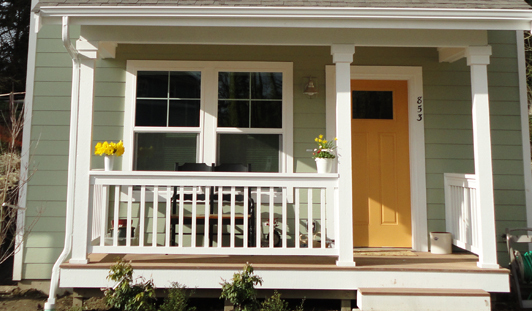 At Housing Resources Bainbridge (formerly named “Housing Resources Board”), the mission is to preserve the diversity and vitality of Bainbridge Island by providing and maintaining affordable housing opportunities in the community. 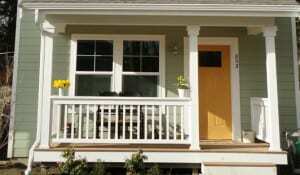 The front porch of one of HRB’s 24 sold-out affordable homes in phase 1 of Ferncliff Village. The topics addressed by Charlie Wenzlau and Mark Blatter are timely, and focused on critical needs and issues of the Bainbridge community.